We are back again, after a most deserving and relaxing winter break. Heading back to Weaver-Densford Hall this semester is kind of bittersweet for us. Because…..THIS WILL BE THE LAST TIME WE HEAD BACK TO CLASS!!! That’s right, it’s finally here! Our last semester of classroom work at the good ole CoP. Time has sure flown by. It felt like we just started!! 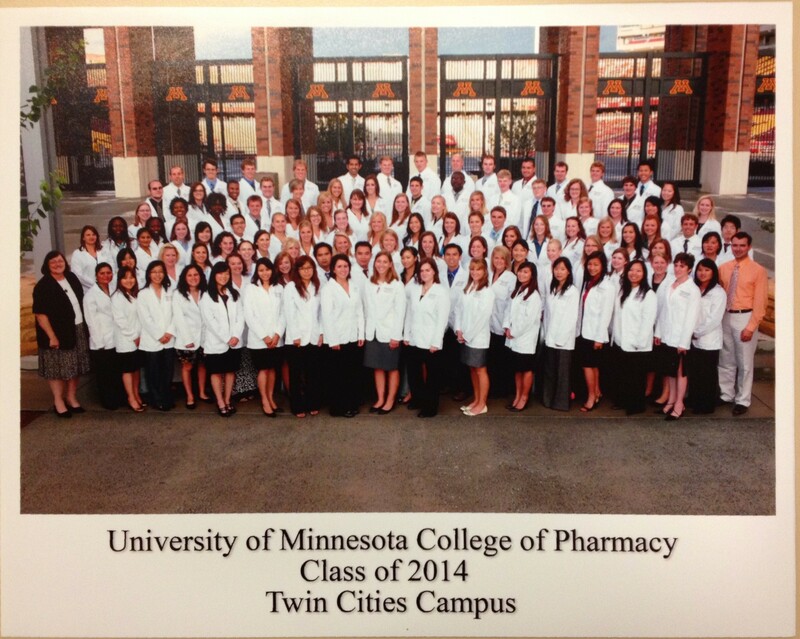 Upon cleaning up our locker to get ready for this semester, Phat uncovered our first class photo together. All 110 of us. Look at how far we have gone! We are very excited for this last semester of classes, but even more ecstatic for our rotations as 4th years to come. Check back to this blog to stay updated on our journey as PD 3.5!